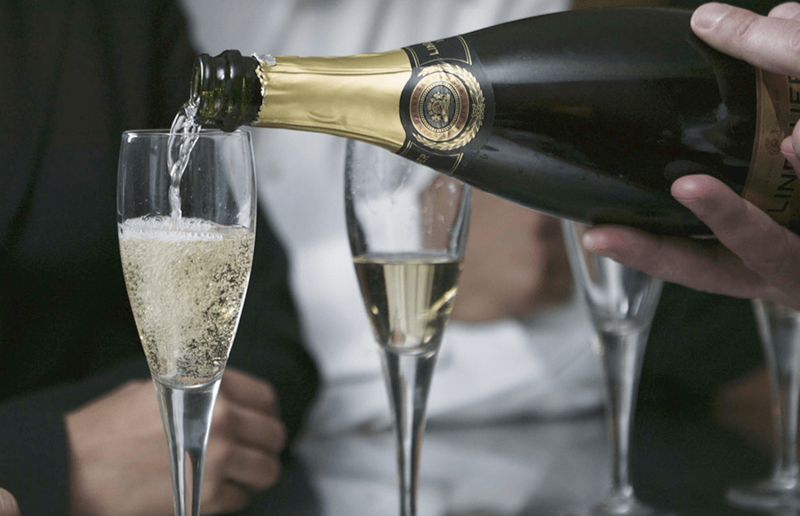 A new version of the bottled fizz contains just 7g of sugar per litre which is almost half of a regular bottle, and is getting Prosecco lovers talking. 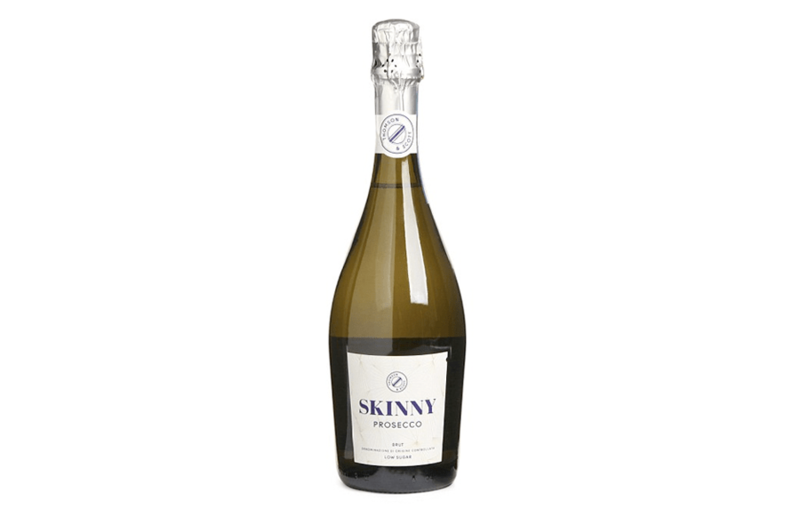 Thomson & Scott’s Skinny Prosecco has just 67 calories per 100ml glass, and costs £17.99 a bottle. The new bottle can be bought in Selfridges or Harvey Nichols currently, as well as on their website. The makers are hoping to get it stocked in supermarkets across the UK after Italian restaurant chain Zizzi’s introduced it to their menu. Since it was introduced to Selfridges in April this year, the vegan-friendly sparking wine proved so popular it had a waiting list for orders. But now its producers, Thomson & Scott, are attempting to get the brand stocked up and down the UK. It is made from grapes grown in the foothills of the Dolomites, Italy, is 100 per cent organic and contains just 67 calories per glass. It doesn’t have the sweeter flavour of other brands due to the makers not adding the high level of processed sugar to the sparkling wine. Amanda Thomson, CEO of Thomson & Scott, said: ‘Our common commitment to transparency in food and drink makes us a natural fit for the Millennial customers who want less sugar in their lives but don’t want to compromise on taste. Thomson & Scott’s Skinny Prosecco is available to buy in Harvey Nichols, Selfridges and at other other high-end stores. Or, it can be purchased through the producers own website www.thomsonandscott.com.